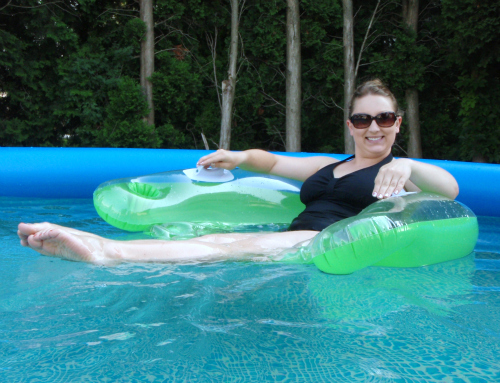 love, laurie: summertime is made for lounging in the pool after a long day at work. 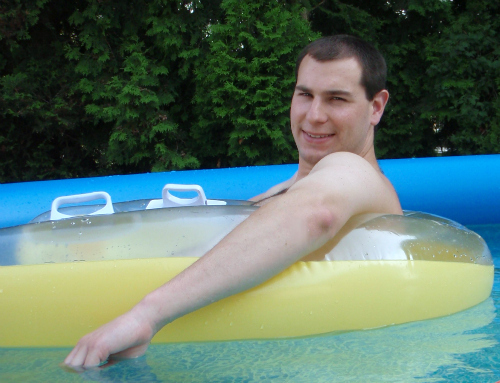 summertime is made for lounging in the pool after a long day at work. hope everyone is enjoying their summer so far!